We spent the day today at Rockwell with Warren. 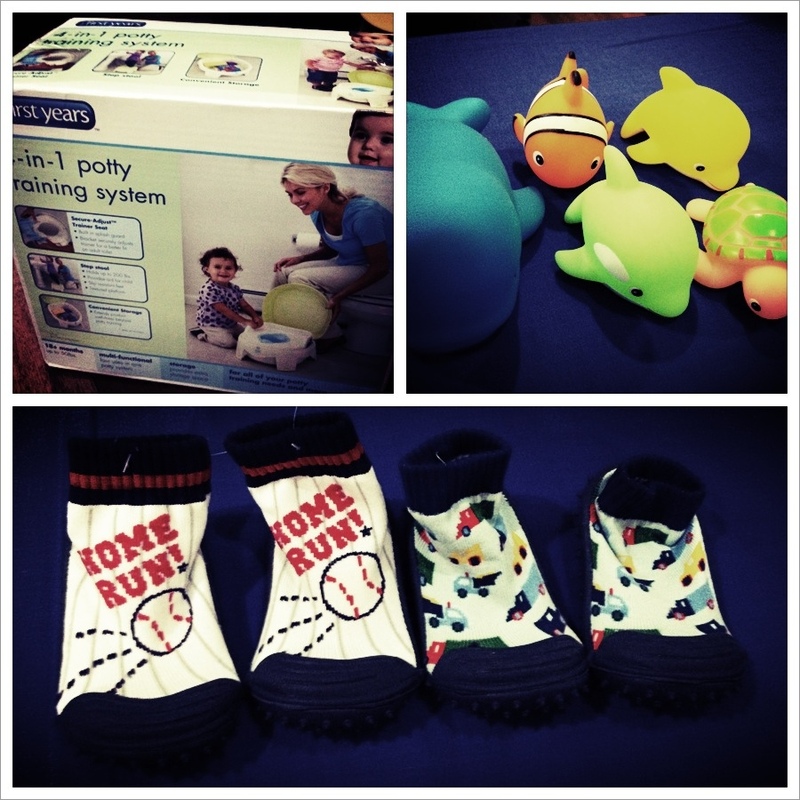 Couldn’t help but buy these stuff for him from Baby and Company. I also got our bill reduced because of the Mom card points. For PhP2000 purchase, you get a pretty cool swag bag from Baby and Co which contains various samples from Huggies, oilatum, Johnson and Johnson, Avent, Chicco and more!